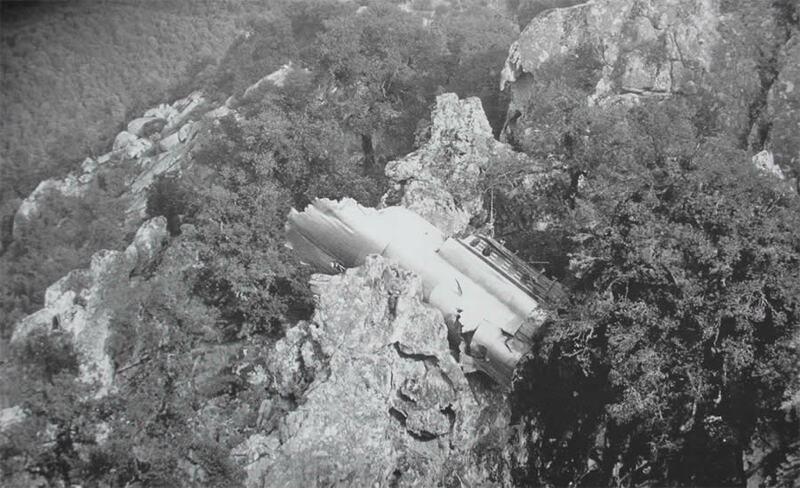 The MD81 crashed into a mountain during an approach to Camp dell Oro Airport in heavy fog. The crew was not properly prepared for the approach. The minimum altitude and maximum speed limits of the holding pattern were probably not retained.